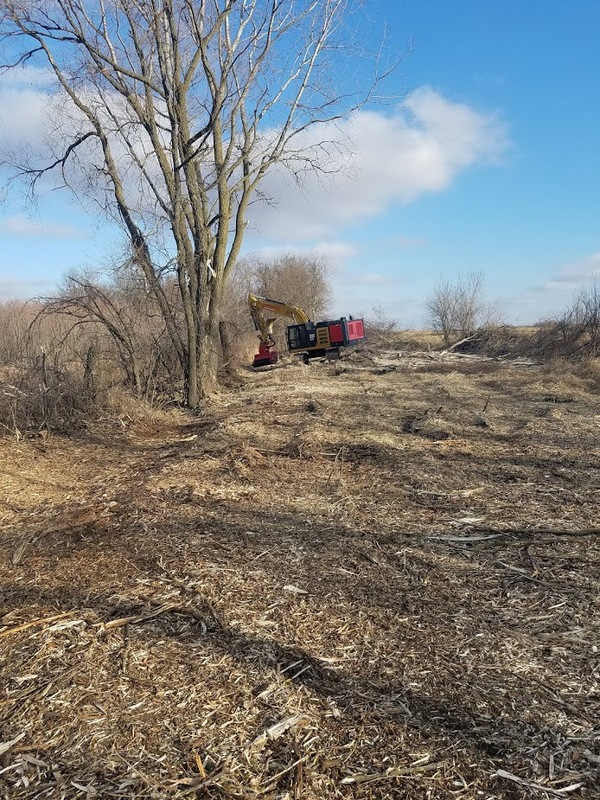 Kartechner Brothers LLC offers the most advanced land clearing solutions available. We Cover a wide range of requirements and work with a variety of clients, including farmers, construction companies, counties, and real estate owners. 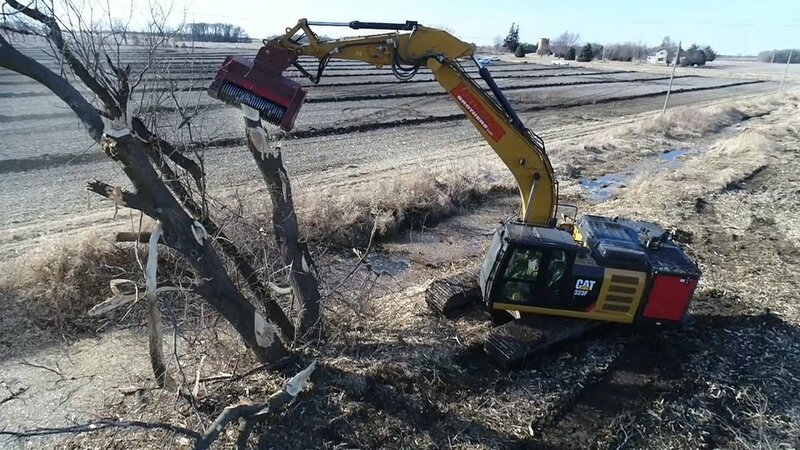 With our variety of land clearing techniques, we have established ourselves as the number one choice for land clearing. Our state of the art mulching and chipping equipment means we can tackle any project, regardless of the type of vegetation, volume or density. From agricultural pastures to dense forest, our advanced equipment and expert team of land clearing professionals is ready to deliver. From our forestry mulching heads mounted on rubber tracked crawlers and full sized excavators, to our processors and whole tree chippers, we are ready to handle any project.